There are so many places where to buy red snapper in freshest quality. Red snapper is a warm water fish which can be found in Gulf of Mexico and Atlantic Ocean. This fish has a deep red to pink skins with white firm flesh and sweet yet mild nutty flavor. Just like any other fish, the snapper contains healthy nutrition such as omega-3 fatty acids, protein, minerals, and vitamins. Moreover, the red snapper is good for diet because it contains low calories and cholesterol without saturated fats. Eating red snapper is one of the best choices for weight lost dietary meals. Fresh or frozen red snapper: Which one to buy? Red snapper is available in both fresh and frozen condition. They are also sold as a whole, fillets, and steaks. The best season to catch and buy red snapper is in spring because they are really abundant meaning that you can find high quality red snapper easily than other seasons. Which one to buy between fresh or frozen red snapper? Of course the first selection that we recommend is that you purchase red snapper in freshest condition because it will taste the best. The moist texture of the fresh red snapper will offer the best experience when you consume it. Although finding fresh local red snapper in your area might be difficult and this is why you can option for frozen red snapper instead. Why go frozen when you cannot find the freshest red snapper? You may think that it is okay to purchase fresh red snapper on the counter at local grocery stores or supermarket. However, the fresh red snapper which you spot on the seafood counter might not be the freshest. They could be previously frozen and then thawed. After that, the market places them at the counter while labeling as ‘fresh’ seafood. It could be several days in the freezer already before they bring them out for sale. It is mean the fresh snapper which you want to buy is in fact just another frozen snapper. That’s why, when you want to purchase fresh snapper at the seafood counter, you need to ask the staff when they receive the fish to ensure that the fish is really ‘fresh’ instead of previously frozen. 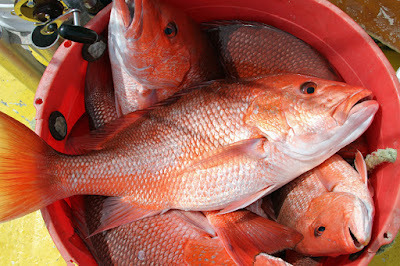 And watch out for lower fish price because it might be the market’s trick to sell old red snapper before the due date. Where to buy red snapper? If you want to get the freshest red snapper then you can purchase them directly on the boat or local fishermen. You may live near port or coast so you can easily find good local fishers to buy red snapper from them. Usually they are also delivers the red snapper for local restaurants and markets. You can visit them in spring season even when you are live far away from the coast or port. 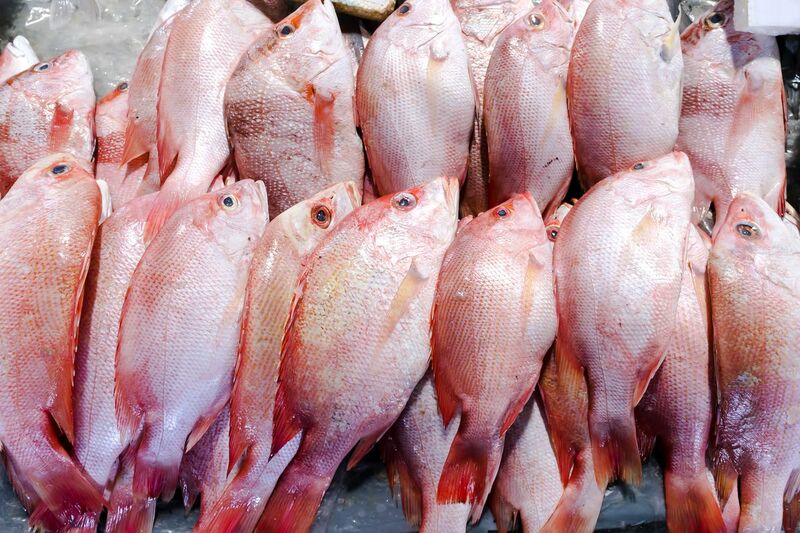 Ask for pounds of snapper, if you are lucky, you can get the best deal for cheap red snapper with freshest condition. 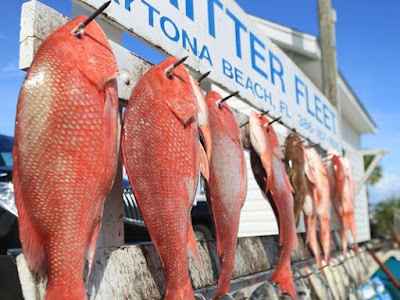 Where to buy red snapper when you can go directly from fishers? Your second option might be just visit the local fishmonger near your area. These retailers or wholesales get the red snapper from local fishermen so it is possible to get good fresh red snapper. However, they might also offer red snapper which already been frozen several days and then thawed while labeling as fresh snapper. You should be careful when buying red snapper from the fishmonger. You need to ask them when they get the fish from the boat or fishers. Because of the delivery process, the red snapper might arrive on the fishmonger after several days already. That’s why; the snapper is quickly frozen on the boat to lock the freshness before they are being delivered to retailers. When you want to buy from fishmonger, build trusted relationship is a must. It will offer you some benefits. You need to look for good fishmonger that can inform you about fresh red snapper and know what fish they sell. This is to prevent scam especially when you need the fish for your restaurants or other important events and needs. And by the way, you can even ask the fishmonger to make fillets from the fish if you cannot prepare snapper fillets on your own. It might add some cost though. The third source to find fresh or frozen snapper is from the grocery stores. Of course the red snapper which you can get might not as freshest as when you buy from the fishers directly, but it is the easiest way to buy red snapper. Look at the seafood section and check for some fresh snapper. When you cannot tell whether the fish is good or not then go look for frozen, it is the safest option. When you buy the fresh red snapper check the smell, texture, and overall appearance. The fish should not smell off putting instead it should smell fresh just like the ocean while the appearance is shiny and bright. 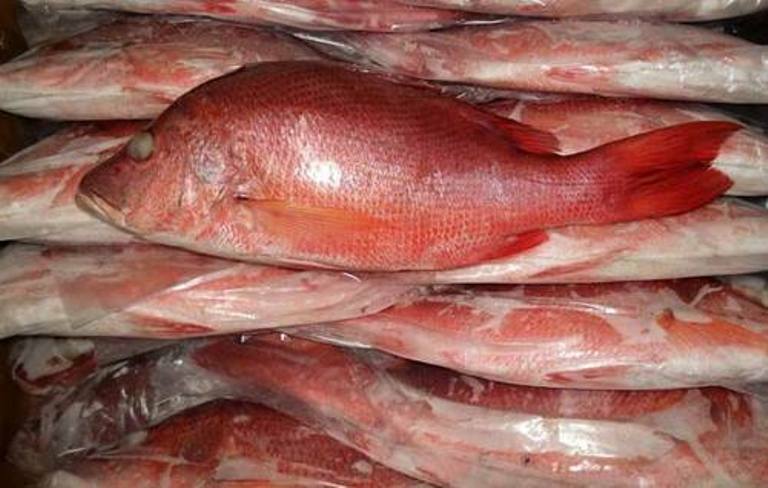 The last attempt to get frozen red snapper is to go online shopping. Where to buy red snapper online? In this case you can ask for some recommendations from seafood forums or just go search for trusted red snapper suppliers based on their track records. You can ask for sample before you really order from this supplier and it is also better to not just depend on one supplier. You need to find several suppliers as your red snapper sources particularly when you want to open seafood restaurants or for your hotels. That’s some information about where to buy red snapper either frozen or fresh. Hope this is help you to find good red snapper. 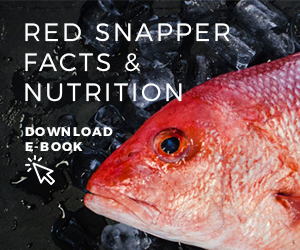 Key Facts About Red Snapper. 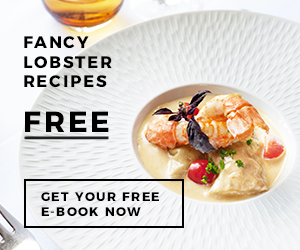 Take Free Ebook ! Is Red Snapper good for you?